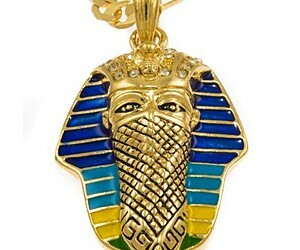 Gangster King Tut Necklace | Buy This Bling! I LOVE the Alien movies… well, most of them. 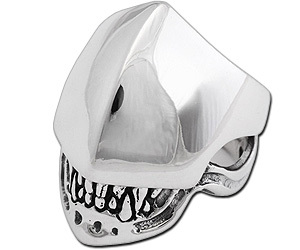 And anything Alien is right up my alley… Like this AWESOME Alien Head Ring that’s perfect for the facehugger in your life. Such a Beautiful Brooch! Brings Tears to my Eyes. 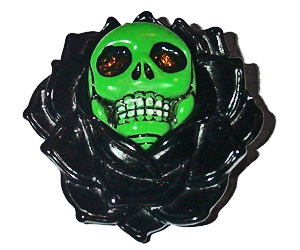 A Plastic Black Rose with a Plastic Green Skull… So Dreamy! 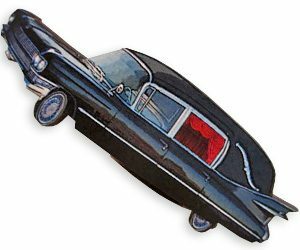 Tell your Dear that you really LOVE her, and stick this Creepy Pin on her Coat! Ah, true ROMANCE! 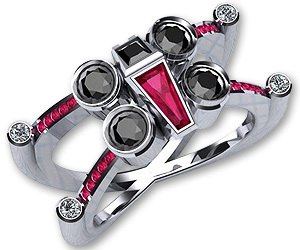 Handmade X Wing Fighter made of either Gold, Silver, Platinum, or Palladium, this ring is BEYOND COOL! It’s jaw dropping beautiful! It leaves me speechless. I WANT! 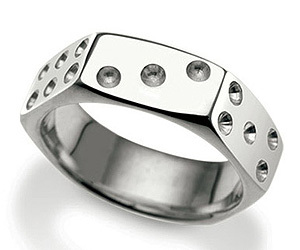 What a neat piece of Jewelry for the Man (or Woman) who likes Dice or Nuts. It’s an interesting combo that just WORKS! 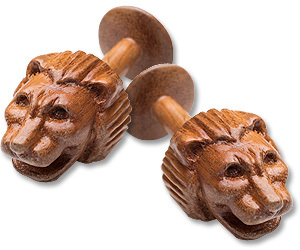 Cool Stuff, AND Comfortable!